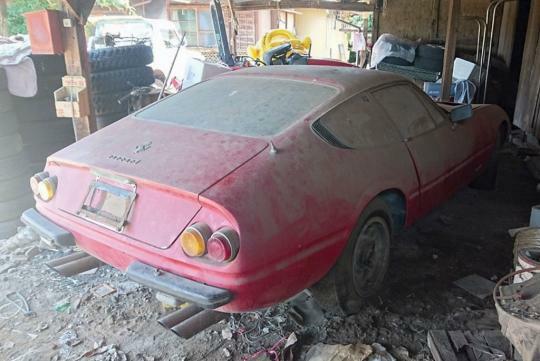 A special Ferrari Daytona has been found hidden under a shed after 40 years. It is one of the five lightweight alloy-bodied competition cars ever built. 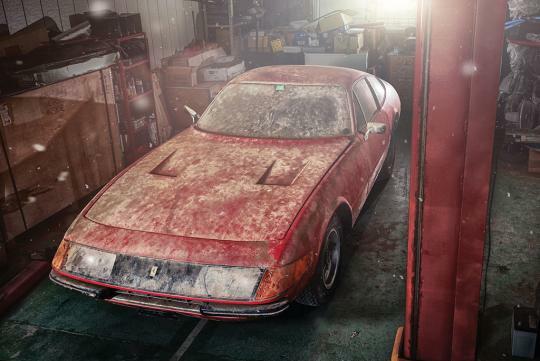 Located in Japan, this very rare example was stored in a shed without much love. Built in June 1969 and riding on chassis number 12653, it wears aluminum body number 32. 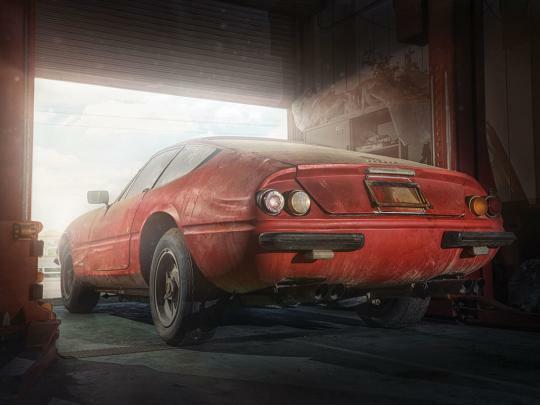 Made by Scaglietti, this unit here is the only road legal Daytona with an aluminum body and was sold new to Luciano Conti, a close friend of Enzo Ferrari. The car has also been specced with the desirable Plexiglas headlights and power windows, in addition to its bespoke aluminum body. In 1971, the car was imported to Japan and changed hands thrice. The last owner, Makoto Takai held on to the car for nearly four decades. 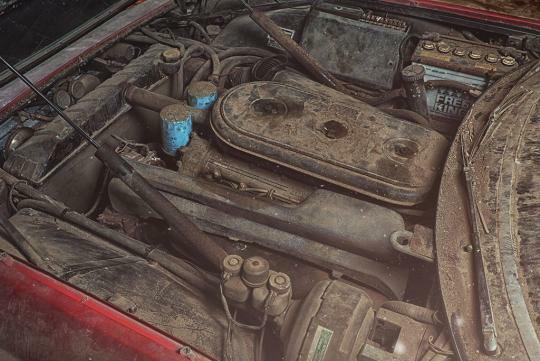 Very few collectors knew this car existed and many people tried to purchase it without success. 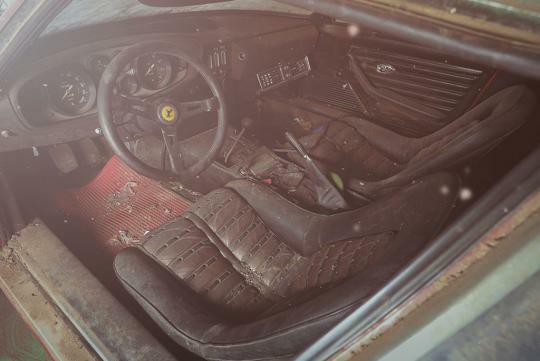 Set to appear at RM Sotheby's Ferrari event on 9th of September, the car is expected to fetch up to S$2.71 million in the auction.